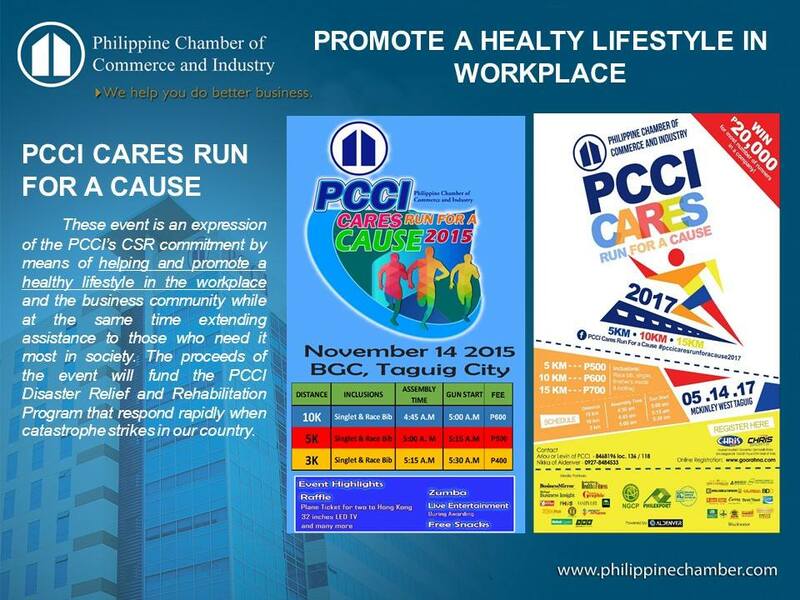 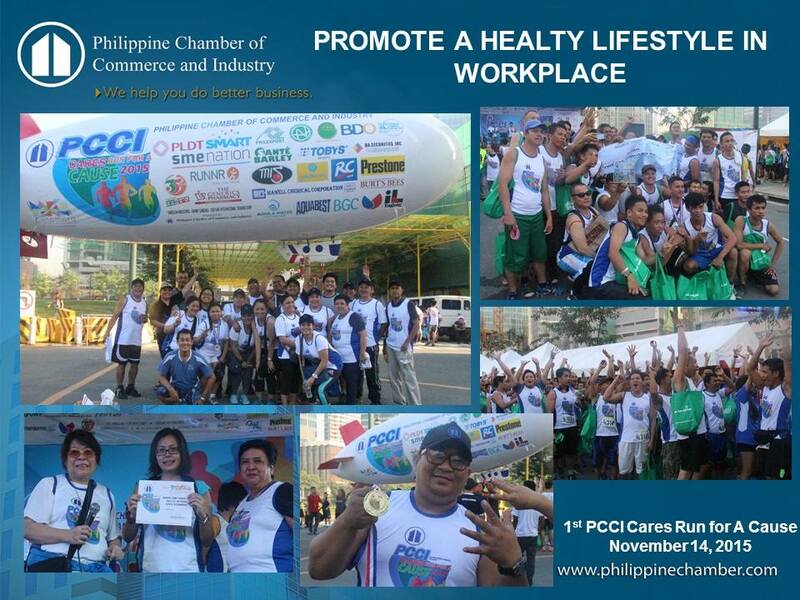 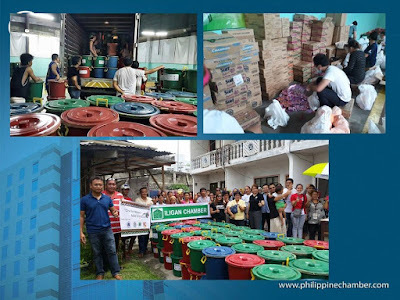 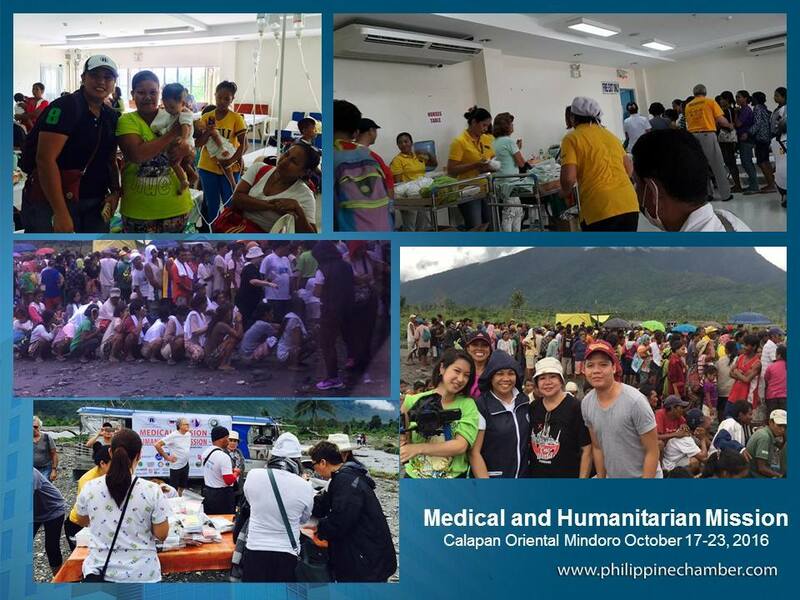 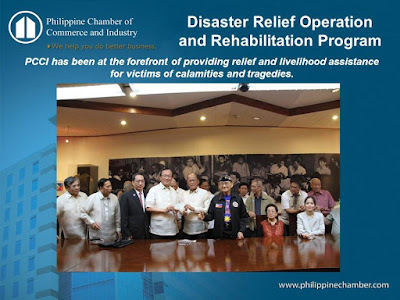 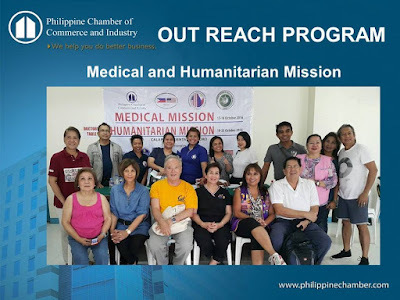 The Philippine Chamber of Commerce and Industry (PCCI) through its Corporate Social Responsibility (CSR) will hold another significant run for its members and the public. 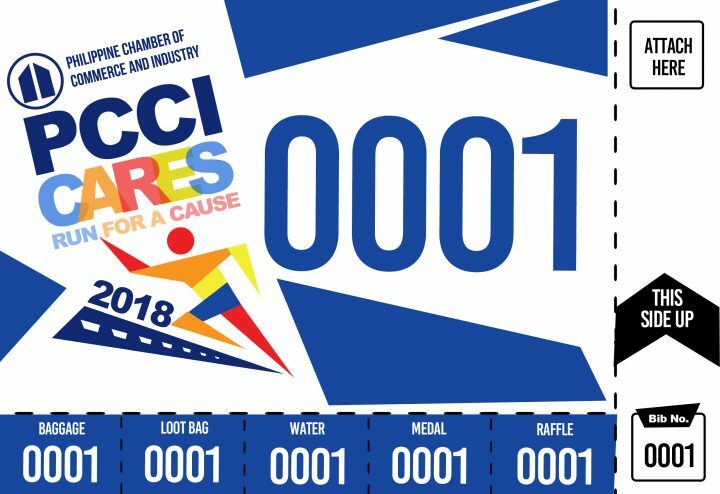 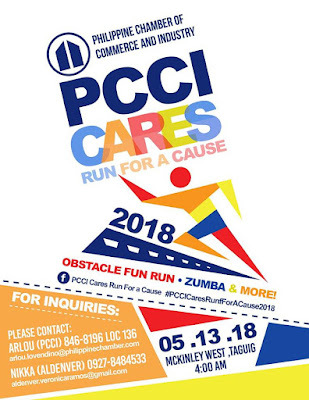 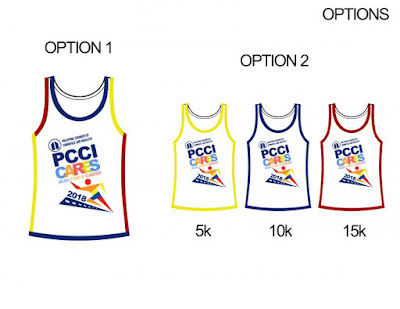 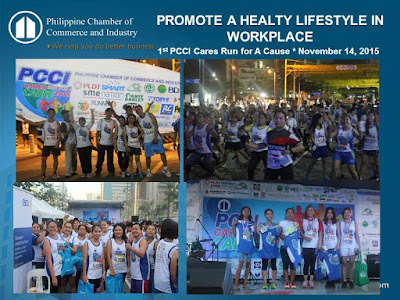 Dubbed as “PCCI Cares: 3rd Run for a Cause”, this third consecutive running event will happen on May 13, 2018, at McKinley West in Taguig City. 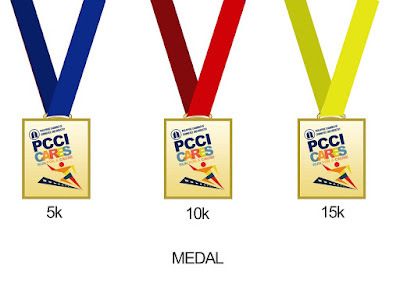 This year’s run is made special as it coincides with the celebration of Mother’s Day. 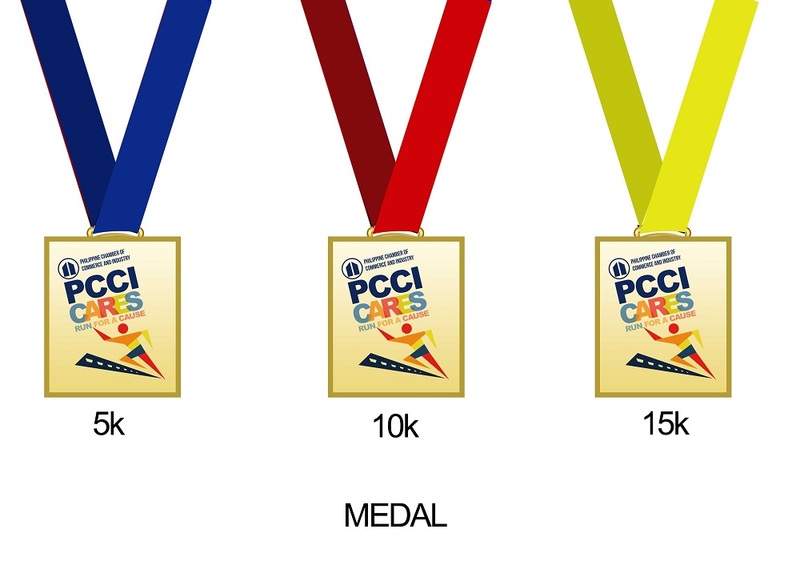 This noteworthy run will feature three running categories – 5, 10 and 15-kilometer run. To join, you can visit www.goohrana.com and register. 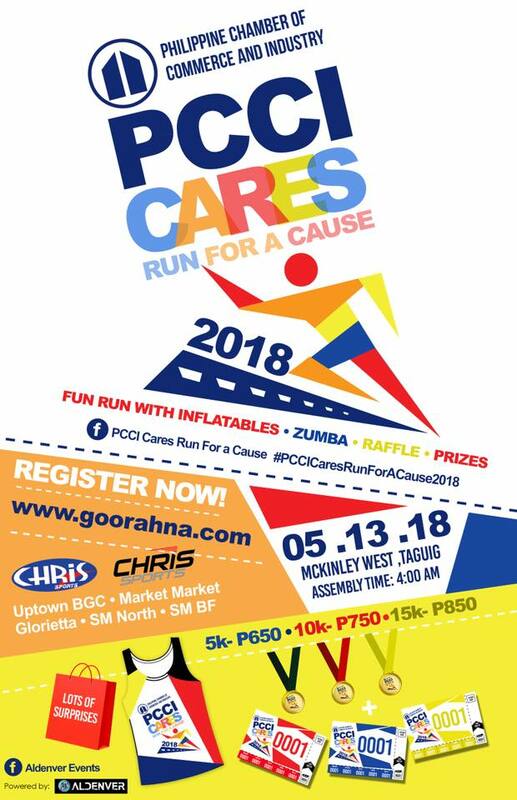 Interested participants can also sign-up at selected Chris Sports Branches. 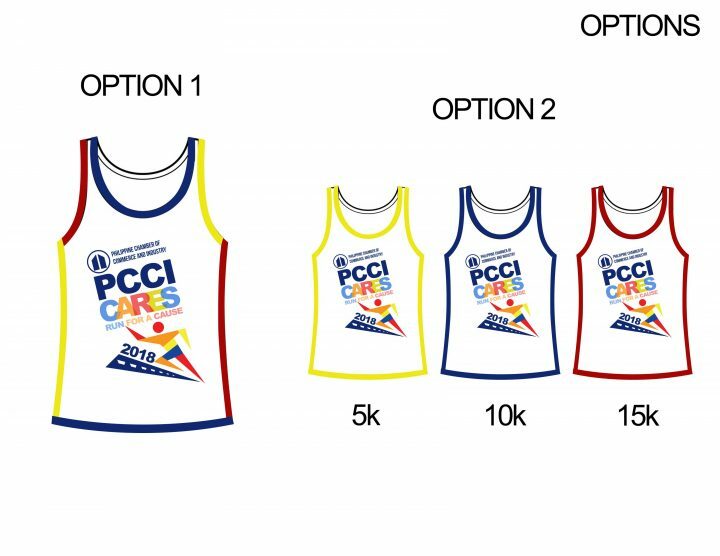 Participants of the race will receive singlet, race bib, finisher’s medal, as well as freebies from the generous sponsors.